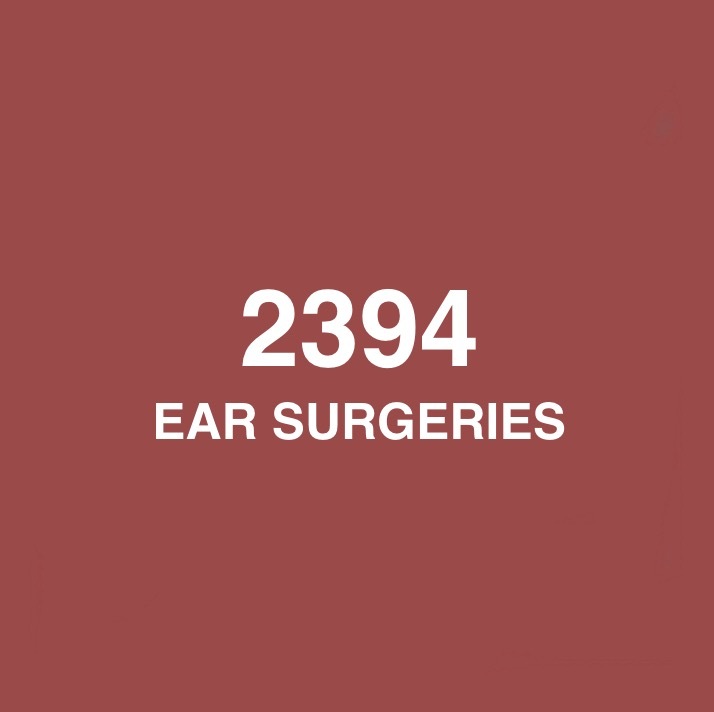 GEO saves lives and prevents avoidable deafness from ear disease for those affected by poverty and lack of care so they can reach their full human potential. GEO from the ground up helps design, develop, and build temporal bone labs for teaching purposes in both academic and non academic settings. 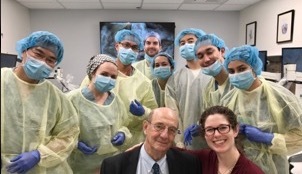 From the temporal bone lab where the anatomy of the middle ear is learned to the operating theater where technique is refined, GEO is helping to advance surgical skills. The GEO advisory network helps build and structure the curriculum for academic training programs in both Otology and Otolaryngology. 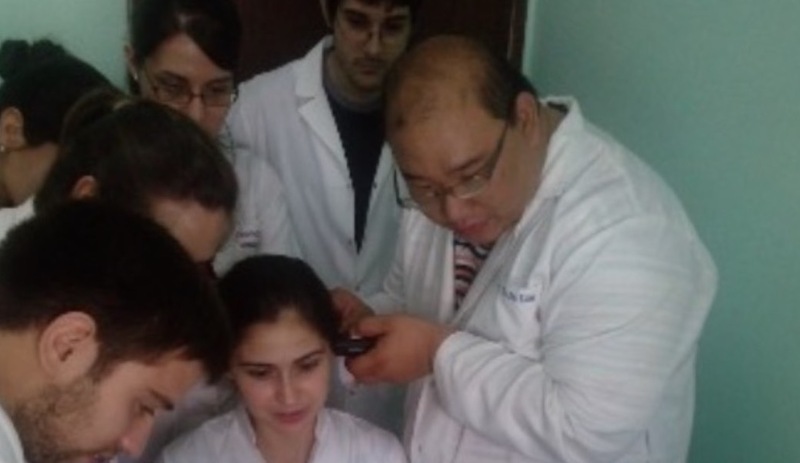 GEO helps support underserved communities lacking specialists by connecting experienced ENT and otology fellows in needed communities. 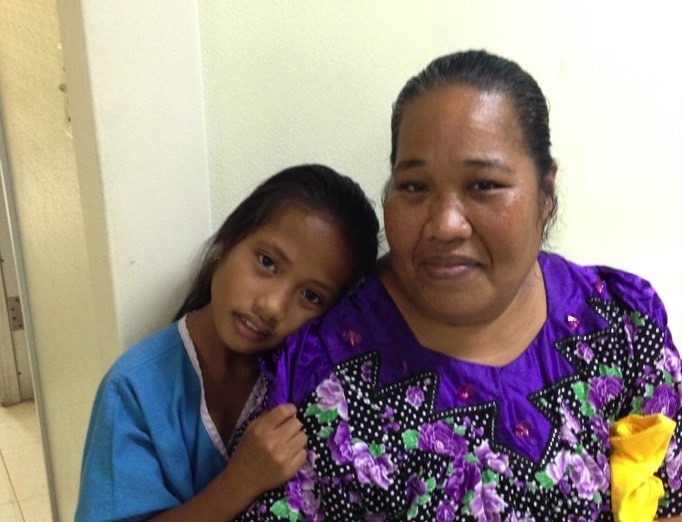 Many communities are underserved and when it comes to ear disease GEO has provided surgery pro bono for those who lack access and funds for care. 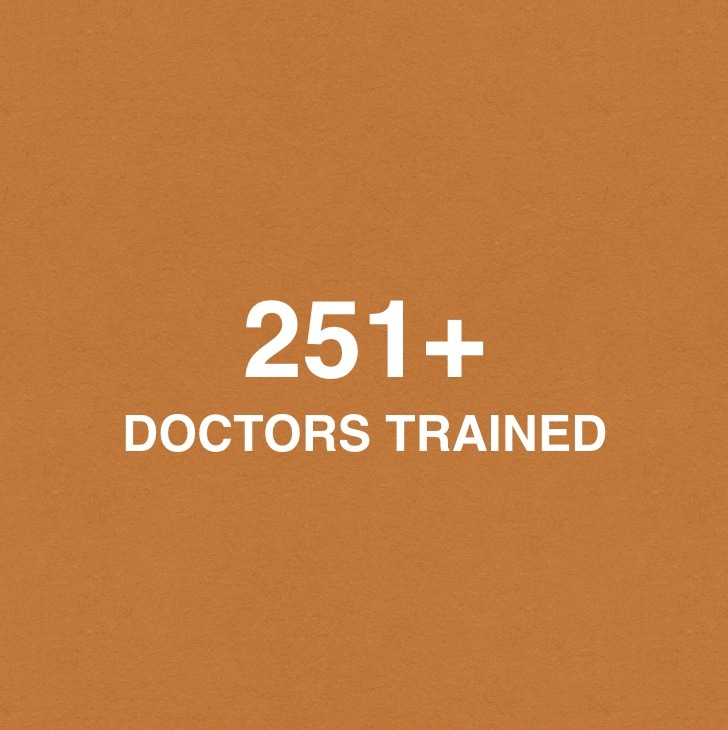 Our programs and medical donations reach more than 25 developing countries each year, saving lives and transforming people. 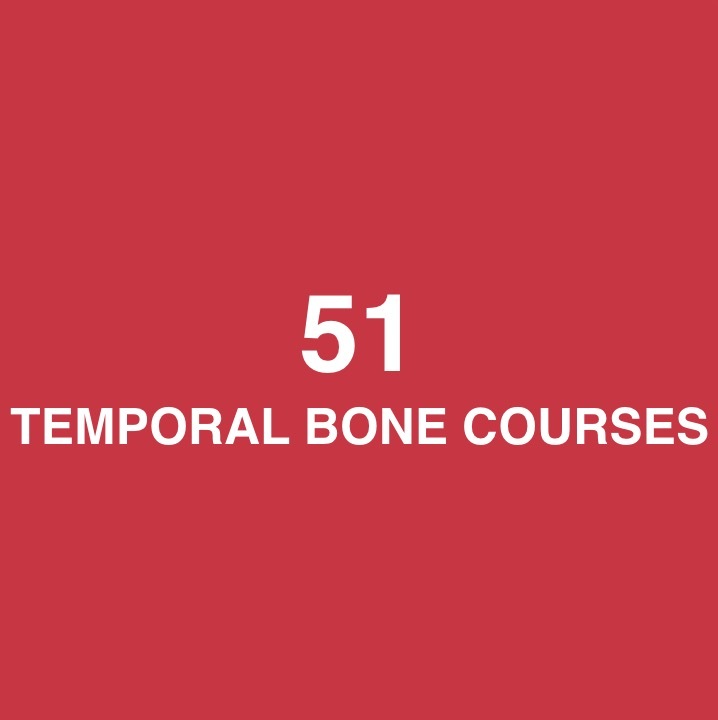 Keck USC School of Medicine, Los Angeles, will co-host with GEO the second temporal bone course for international and US based residents and ENT. The course is September 6-8, 2019. Please check back for the registration. 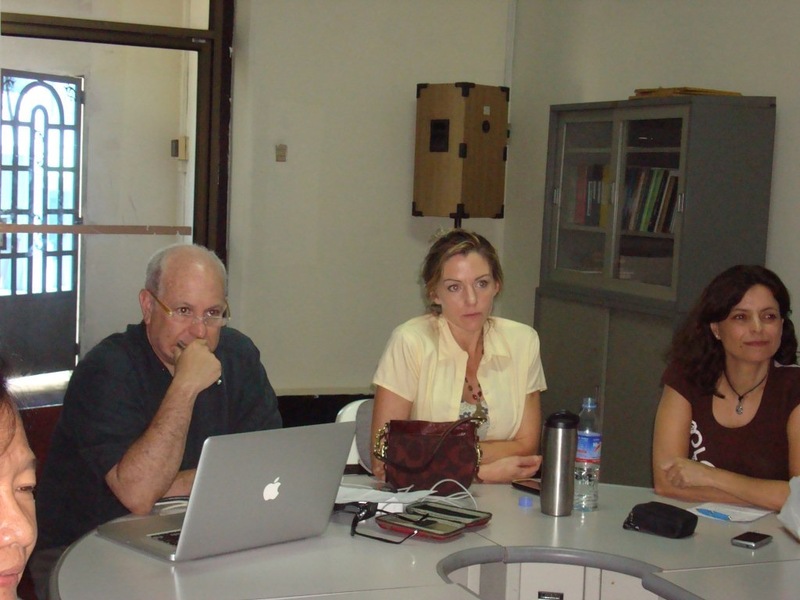 In 2008 Global ENT Outreach embarked on a project to build the first temporal bone lab for teaching purposes in Lima, Peru. 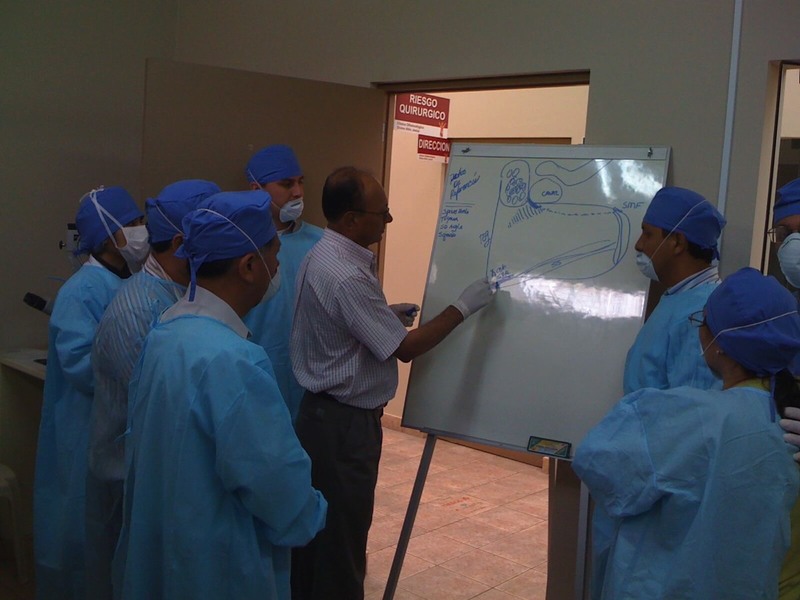 Since its initiation, the course has hosted physicians from Bolivia, Paraguay, Peru, and Ecuador. 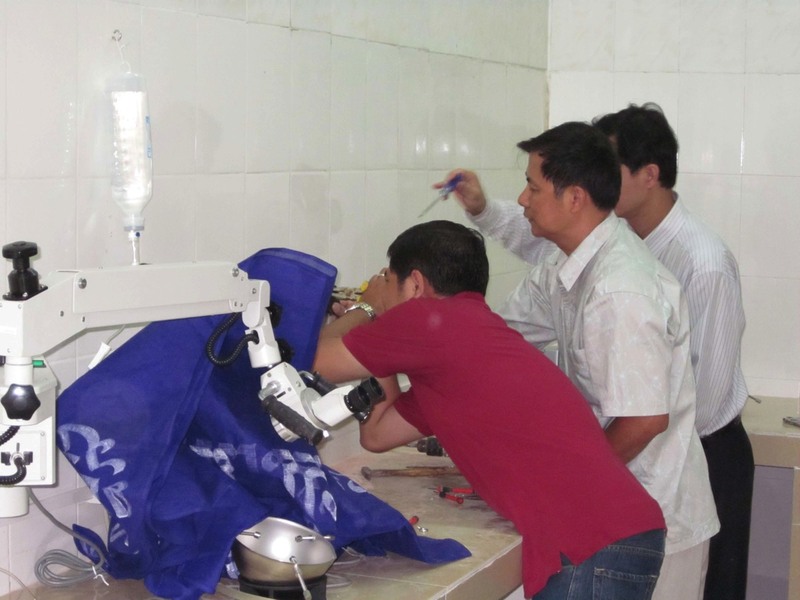 Basic surgical anatomy and operative skills are taught in the operating theater and laboratory. 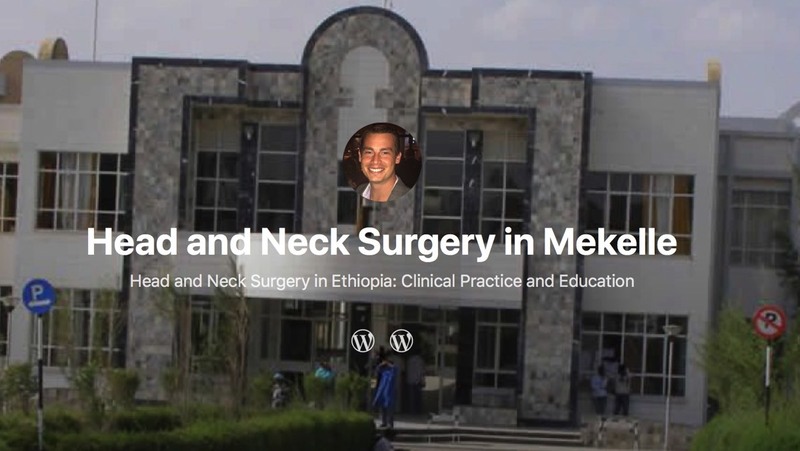 Josh Wiedermann, a Pediatric Fellowship Trained ENT started a one year Global Health project in Mekelle, Ethiopia. 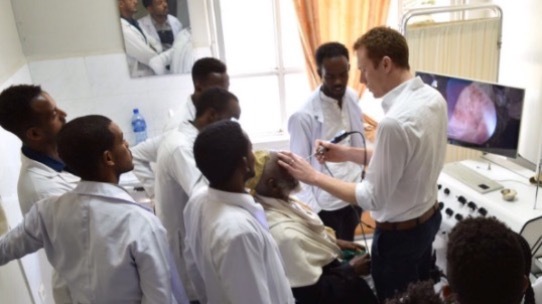 He is training residents and building the program at the Ayder Referral Hospital in Northern Ethiopia. Follow him on wordpress. If you are interested in the position next year contact us. The newest members to join GEO are a group of British Doctors in London under the direction of Misha Verkerk and Jeremy Lavy. Collectively they work with GEO and head the project in Mekelle, Northern Ethiopia. 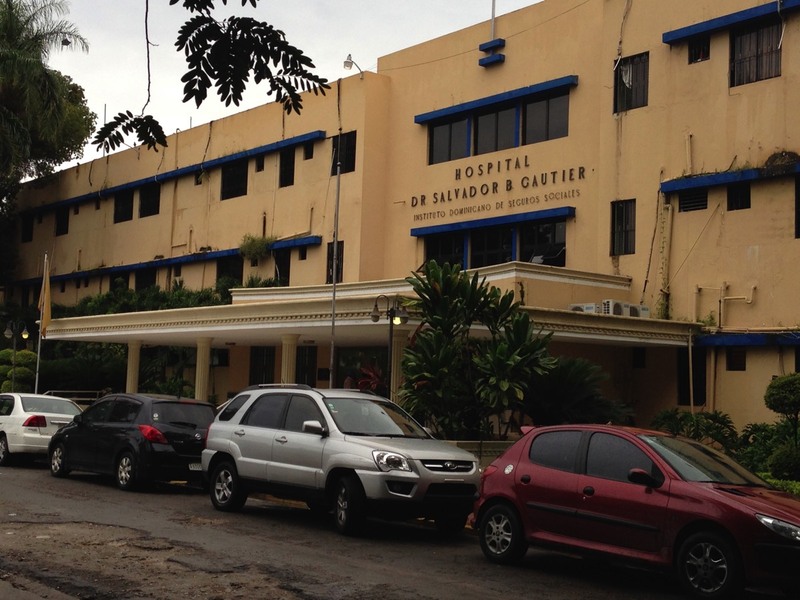 GEO along with FORL will host the second course in Otosclerosis surgery in Asunción, Paraguay, August 13-14. 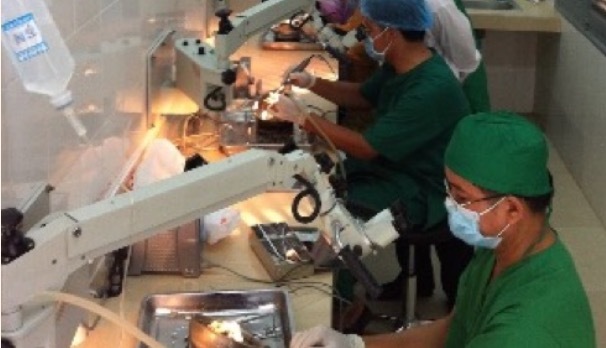 Use of models and live surgery included. Click link below for more information. 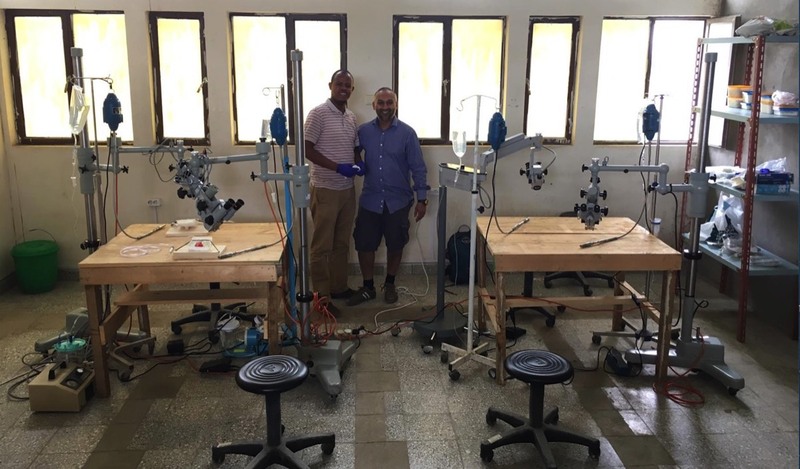 In Northern Ethiopia at the Ayder Speciality Hospital in Mekelle the temporal bone lab was completed for bi annual courses to train doctors in ear surgery techniques.